1. 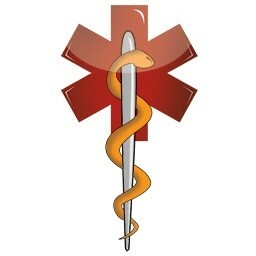 You forget the details of your health history or medications when talking with the medical staff. 2. You own a first aid kit in your home, auto or boat and yet you are not prepared for your next professional medical visit. 3. Even if you have access to a health record portal, your information is not your own. 4. Document the medications you take, strength and frequency of dosing. 5. Clinicians/facilities are busy. Patient safety needs to be their and your priority. 6. Share who you would want to be contacted in an emergency. 7. Be your own advocate! 8. Medical ERRORS are the third leading cause of death in the United States! 9. Emergency Room visits in the United States. 10. Top 10 reasons for mortality in the USA, (2015 data). 11. The future is happening now. 12. This website and your records are stored with secure encryptions.